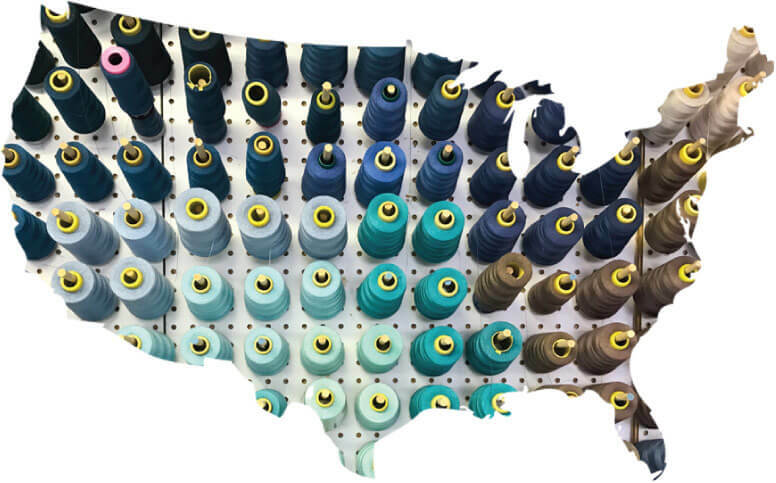 We take pride in our community and are pleased to say that all of our clothes are manufactured in our own backyard of Orange County, CA. "I value Kiyonna's commitment to keeping ALL production in the USA. Even better, all production is in Southern California. Our contractors know us by name and face and we work together, not separate. We know their pets and hobbies; we know their birthdays and family."